Fragments of the musical “Blacksmith,” inspired by the life of Ignacy Jan Paderewski, pianist, composer and one of the fathers of Poland’s independence, regained in 1918, were presented on Thursday in New York City at the Public Arts Theatre. The personal contacts of Mr Paderewski with the 28th President of the US, Thomas Woodrow Wilson, included details about the creation of the independent Polish state in the peace plan after WWI. Thursday’s presentation was part of a contest for a piece of art about Ignacy Jan Paderewski, commemorating the 100th anniversary of Poland regaining independence. The competition is organised by the Adam Mickiewicz Institute (IAM). 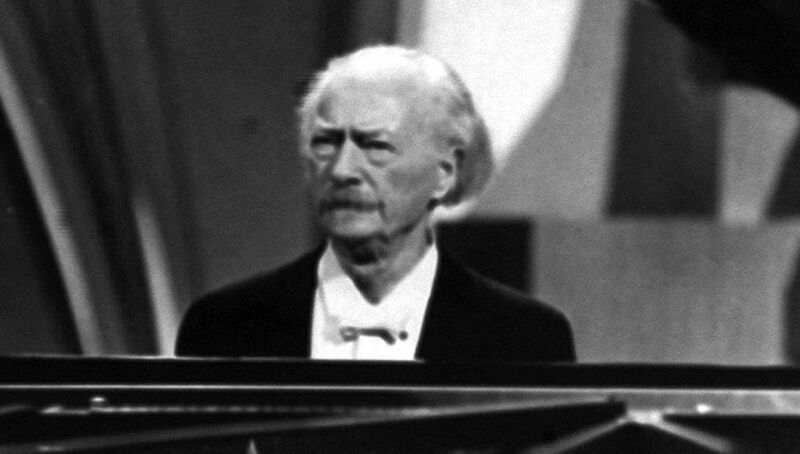 “Blacksmith,” the musical presented on Thursday refers to the time when Mr Paderewski was a beginner. He was called “blacksmith” by a critic in a London newspaper, comparing the way he pressed the keys of the piano to the hammer strikes of blacksmiths. “’Blacksmith’ shows how Mr Paderewski becomes an artist, but also how great a patriot he is,” Krzysztof Olendzki, the director of IAM, said. Ellie Heyman, the director of the musical said that one of the reasons why she became interested in the Polish pianist and statesman was his vision. “He wanted to do something for Poland and many people did not understand what he wanted to achieve... He translated music for political action. This is moving,” Ms Heyman told the Polish Press Agency.